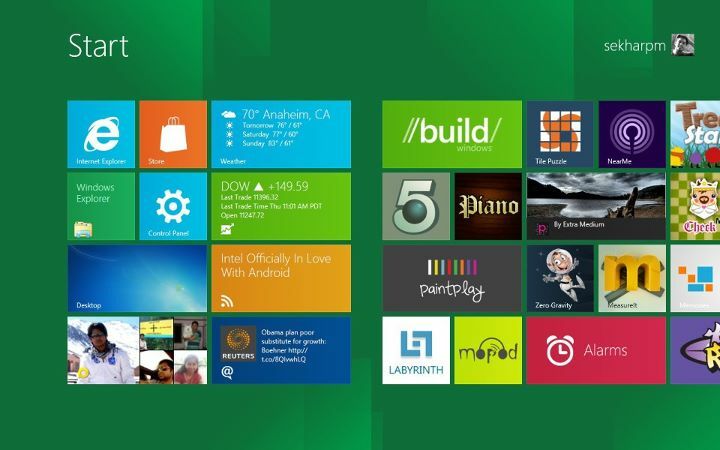 When Microsoft introduced Metro user interface with Zune HD we didnt know the potential it had. Fast forward to the birthday of Windows phone , the reboot of windows mobile now we can confidently say that this is the most intuitive and futuristic User interface that is very different from the competitors. 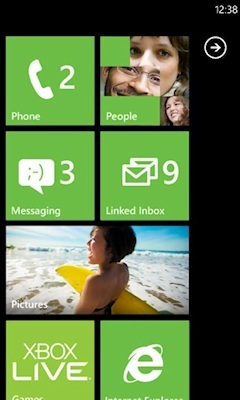 Though Windows phone has yet to take some traction in the market the UI has been met with universal praise. Microsoft and Nokia are aggressively on to the market with the introduction of Nokia Lumia series of devices which will hopefully make a dent in the market share of the competitors. Some columnists disregard the the future of windows phone 7 & Microkia but hey are these the columnists who did the same to XBOX! As part of the unification of the design of all Microsoft platforms Windows, Windows Phone, XBOX Microsoft is going the Metro Way. When the Metro interface is met with universal praise for the touch devices Windows Phone & Windows 8 in the tablet form factor , the interface and the idea is met with a little skepticism for the Desktop, Laptop, Ultrabook form factors. Another issue is with the capability of metro interface, Whether the design language is capable of giving us series applications like Photoshop, Microsoft Office suite …. Microsoft once said the Metro interface is better suited for doing limiter tasks very effectively and easily than doing a lot of tasks in a mediocre way. Microsoft has stripped away chrome from the design giving complete full screen space for the app to shine itself. 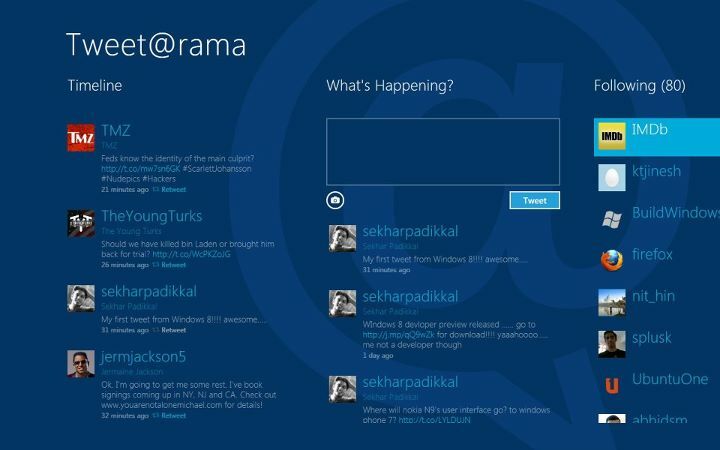 But can serious apps shine in this interface. To show the complete potential (If it has) then microsoft should put out Microsoft Office suite in Metro. 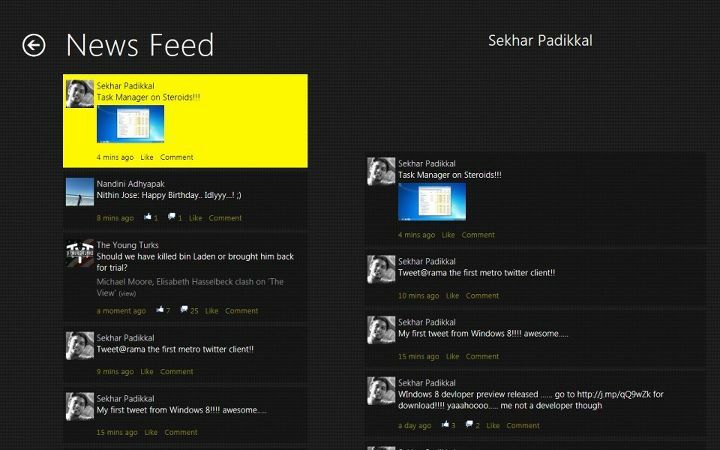 We all saw a leaked screen shot of Microsoft Outlook in metro interface and that look fine. If microsoft can release complete Microsoft office in metro style that is almost fully capable as the desktop versio that we currently have then people will have much confidence in metro!! Microsoft Office Metro…. glorified metro opportunity for Microsoft !! This entry was posted in Tech Tips and tagged Microsoft Office Metro, MS Office Metro, Office 15 Metro, Office 2012 Metro, Office Metro Interface.